Are you interested in OPM–other people’s money? I am! So what exactly does that mean? No, I am not talking about doing something that is illegal. Ha! It is actually a phrase coined in one of my past marketing roles. For our team, it was shorthand for securing funds from prospective partners for marketing activities. This was very serious business; it meant the difference between running a sustained, strategic campaign and dabbling in short bursts of tactical messaging. I get asked frequently about getting sponsorships or creating jointly funded and mutually beneficial marketing activities. While the goal for each type of marketing partnership may differ, in my view, the approach to getting a win-win result is similar. 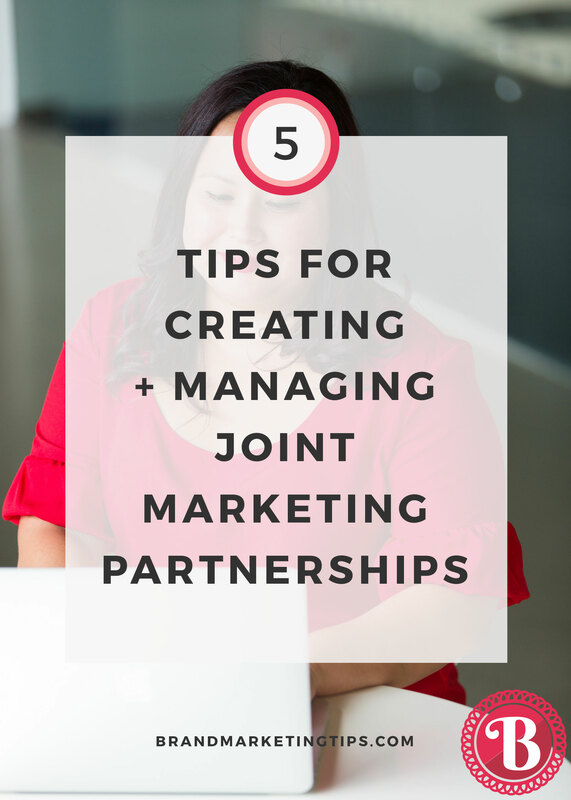 Here are five tips to follow if you’re thinking about creating joint marketing partnerships and approaching potential sponsors for funding. Most companies I know do not have spare money hanging around to fund ad hoc activities. If they do, it will likely be a small amount. You will gain the biggest leverage if the partner makes sponsoring your activity a central part of their own marketing plans. This may include branding and copy that they include on their web and social sites and extends to in-store support and incentives. So, start your pitch at least 9-12 months ahead of when you plan to execute. I know it sounds like a long time, but the pre-planning should payoff in a higher participation and funding rate. It gives each party the required time to ensure the promotion is executed in an integrated and impactful manner for both parties. Why are they a good fit for your brand and for your promotion? Do you share a common customer base? Does the potential partner provide or offer a product/service that complements yours? Do they share the same values as you do? Remember that you are tying yourself to someone else’s image too, so do your due diligence. What can they bring uniquely to the table that gives you enhanced credibility or can support the program in other ways? For example, do they have a large following/fan base? Who are these potential sponsors already partnering with and what does this partnership look like? If they are promoting already alongside brands that are competitive to yours, is it an exclusive relationship? If not, that is a positive indicator. However, you will likely need to offer them something compelling in order to convince them to fund your program too. What are their goals? How can you help towards the achievement of those with your promotion? Are you willing to offer exclusivity in a specific category? There may be potential sponsors that do not want to share the same space with competitors. Why you? The first step is to ensure they believe you are a credible party. After all, you are asking them to entrust their brand’s image and money to you. Establish upfront your brand’s vision/mission, an executive summary of your success in the marketplace, your experience and capabilities in creating marketing promotions that work, a broad overview of your promotion’s goals, and supporting references that vouch for your integrity. What do they get? Deliver a pitch that tells your proposed partner what they will receive in return for the money you are asking them to give you. Be specific about the benefits they will realize that matches the goals you understand they are looking to achieve. It has to come across as a win-win proposition for both sides. At a minimum, you will need to guarantee the level of marketing activity behind your promotion. For example, the number of ads they will be featured in and the publicity outreach that you will undertake behind the promotion. Starting with the cover page, be sure it includes their logo. It demonstrates that you value their brand alongside yours. I recommend you create a calendar of activities and bring along a mock up of whatever marketing you are asking them to participate in and co-fund. Show them exactly how and when they will be featured. As they say, the devil is in the details. So, ensure you convey the terms and conditions of participation. These can include a binding agreement, payment schedule, payment options and a timetable. If you can run the program using your own money and are looking to primarily recoup costs afterwards, then you will be in a much better position to ensure that you can execute it like you envision. But, if you are relying on partner funds to develop and execute your program from the start, then it is even more imperative that these contractual and financial elements are firmly established. Consult with your legal counsel. While my hope is that you will be pitching to credible and trustworthy partners, I also recommend you mark your pitch as “confidential.” You do not want your competitors to get a hold of it and gain insight on your marketing plans. Keep all of your sponsors in the loop throughout the whole planning and execution process. The idea is to keep them energized and excited around their participation. For example, give them updates on the end-user interest that is being generated, new partners that are joining the promotion and how their brand is being featured on social media. In addition, if relevant, help them convey to their front-line teams how they can reinforce and support the promotion. When you take a partner’s money, you need to meet your commitments. You need to deliver what you promise. Conduct a one-on-one meeting to communicate the specific results of your program soon after its conclusion. Share the lessons learned; the good, the bad and the ugly. They’ll appreciate your candor. Developing a joint marketing strategy, as a part of your overall marketing plan, should be on your to-do list. Using “OPM” is a great way to promote your brand to a broader audience and in a more sustained way than if you had to go it alone. It can also meaningfully increase your brand’s image, especially if it is associated with other equally or better known brands. Good luck with your “OPM” efforts and let us know about your successes! P.S. Are you interested in learning how to have a more effective marketing plan in place for your business? Our new course, The Marketing Plan Blueprint, takes you through the process step by step. 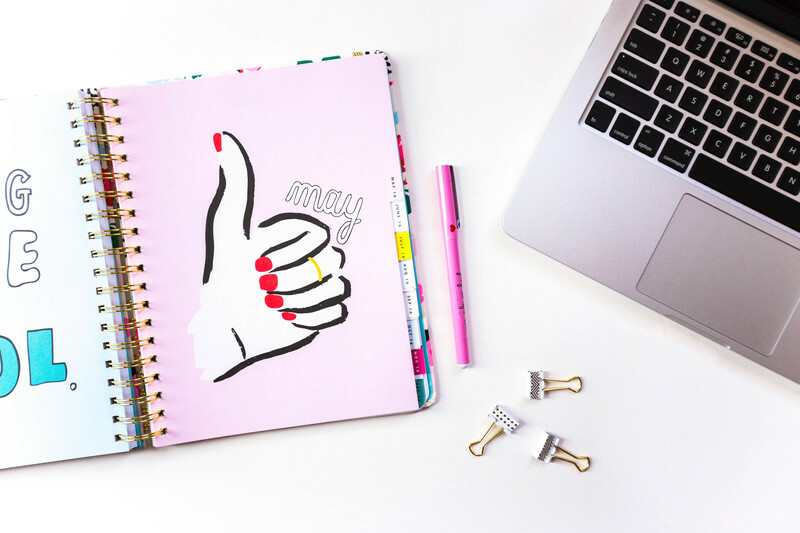 We have also loaded it up with worksheets and tools (on topics such as Sales Analysis and Activity Planning) that you can customize for your brand. In addition, we include best practices and resources to support you when you need it. ← What Goes Into a Successful Marketing Plan?